The petition has reached 323k signatures. Since Bob Curry appeared on Good Morning Britain with Piers Morgan, a petition has been started to home Bob in a Council Home. 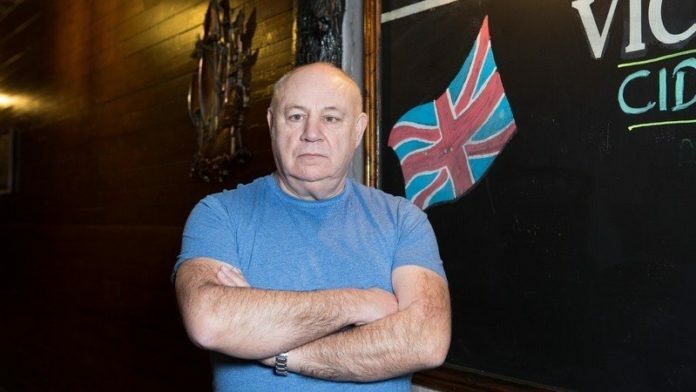 Bob was one of the first men to storm into the Iranian Embassy, during a terrorist siege in 1980 and since he has found himself in difficult times and ended up homeless he has been so far reliant on the SAS Regimental Association who are paying for him to live in a B&B. Herefordshire Council put out a very weak statement, claiming they don’t comment on individual cases.